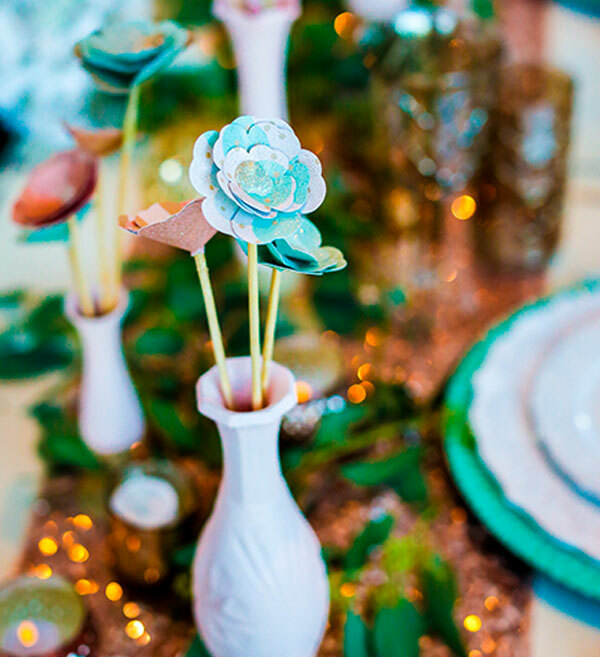 Plan your dream wedding at a Today’s Bride Wedding Show! 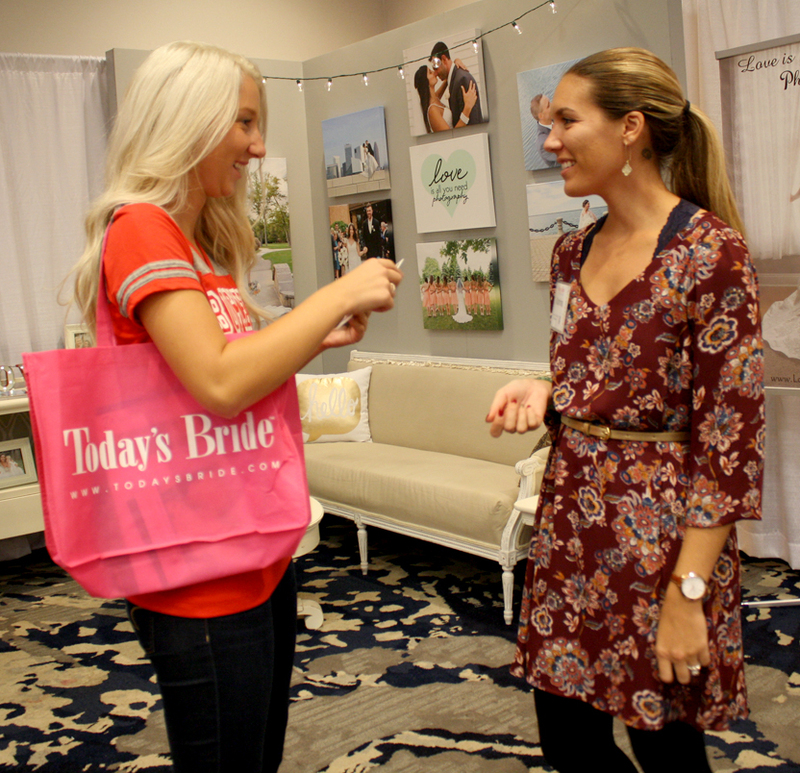 So you went to a Bridal Show Now what? Click here Be Inspired! 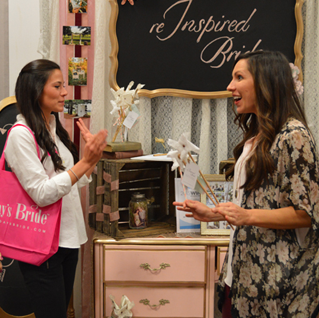 Check out our Bridal Show Galleries! 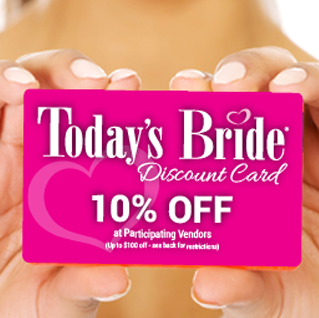 Join Today’s Bride Get exclusive discounts! Want a discount? Sure, we CaN Do THat! See the hottest wedding fashions for you and your entire bridal party! 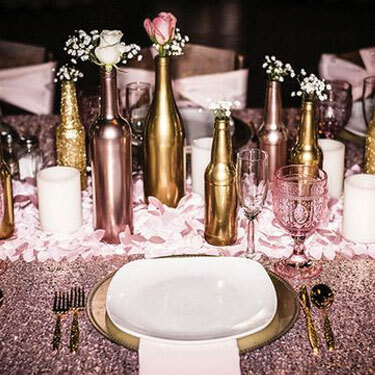 Gather trends, themes and ideas for your reception tables! 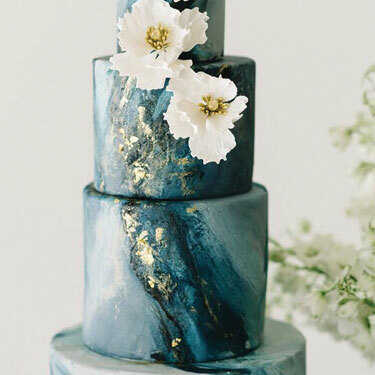 Local bakeries showcase the latest wedding cake works of art in this delectable gallery. 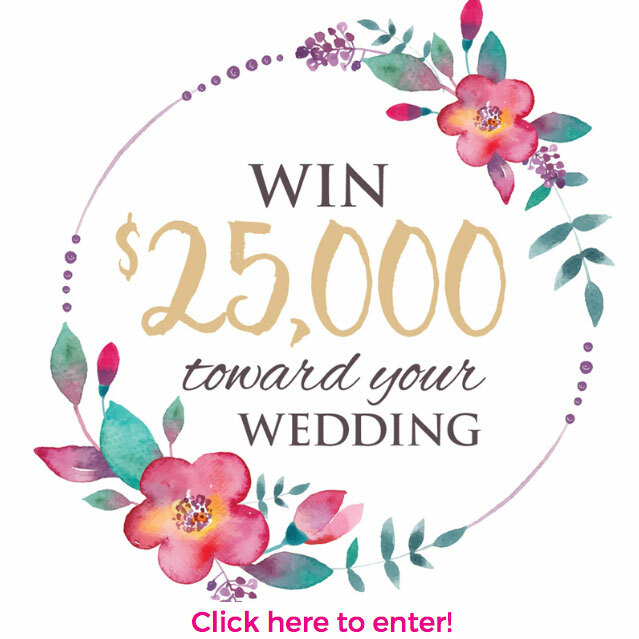 Meet the best Wedding Professionals in Northeast Ohio and take advantage of the Show Specials they offer. 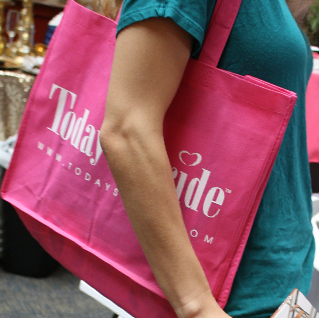 Every registered Bride will receive a pink tote bag to collect all their Wedding Show goodies. 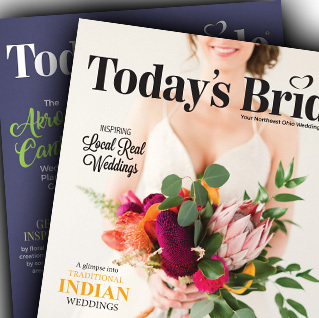 The Magazines that all Northeast Ohio Couples need to start planning a wedding! 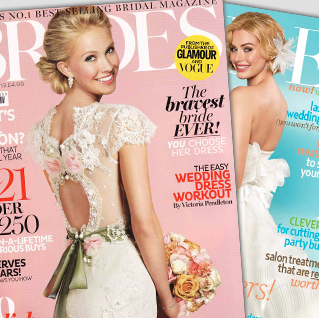 Buy tickets online and get a 1-year subscription to Brides Magazine. Buy tickets online and save time in line at the show! 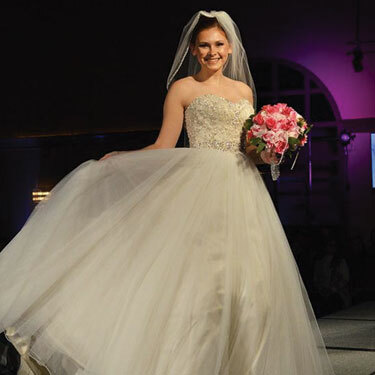 Interested in modeling in an upcoming Today’s Bride Show? Do you know someone who might like to model? Become part of the show!